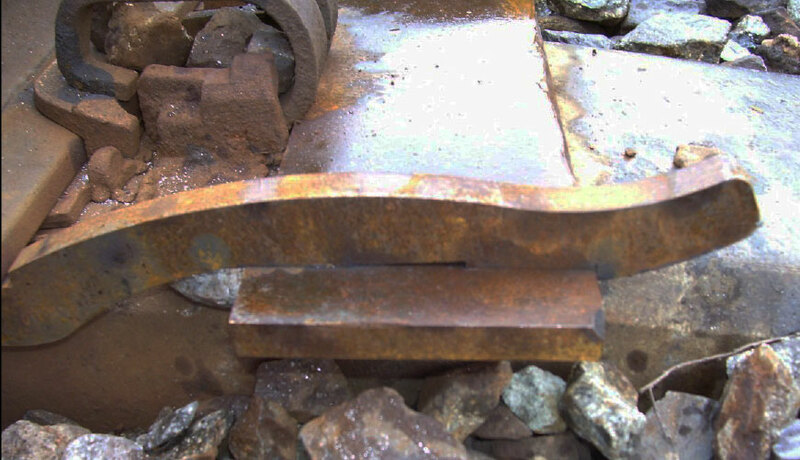 RCE has developed a temporary concrete tie restraint device that holds the rail for continued use until repair crews can get out to fix the affected area. 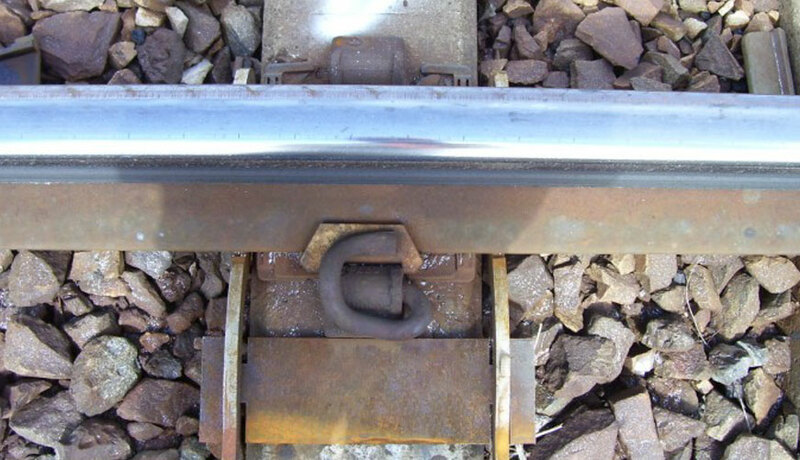 The first of its kind, the Rail Clip can be used on either side of the rail to pull the track back into the tower. 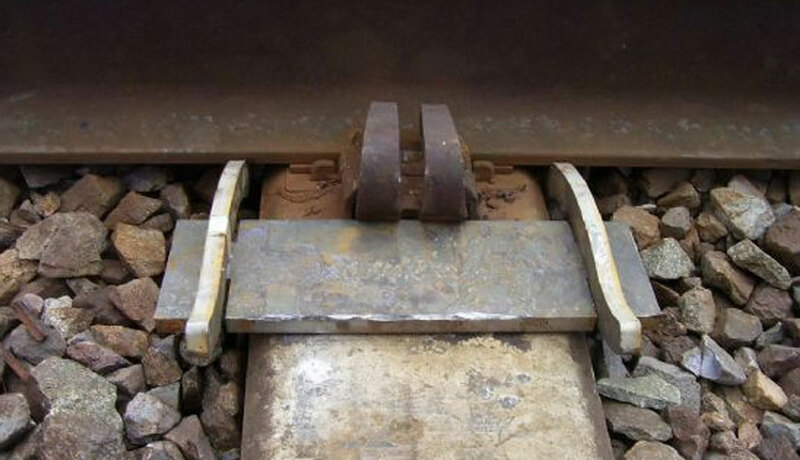 These temporary restraint devices have undergone extensive testing throughout the United States in various track conditions. The patent secured design is durable and easy to use.